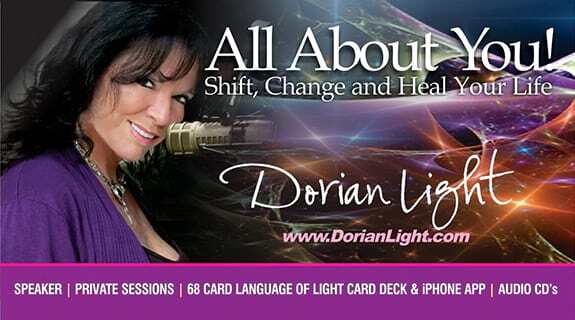 Welcome to Dorian Light's Show - All About You. Dorian will be exploring past lives and how their memories, traumas and experiences can be programmed into your soul's memory bank (subconscious programming) thereby influencing your life today. Dorian will be giving examples of past life programs such as fear of water, bridges and drowning and clearing them from your subconscious programs. Set yourself free from your past as you step into your future. Join Dorian as she "Explores Your Past" and "Heals Your Future". .